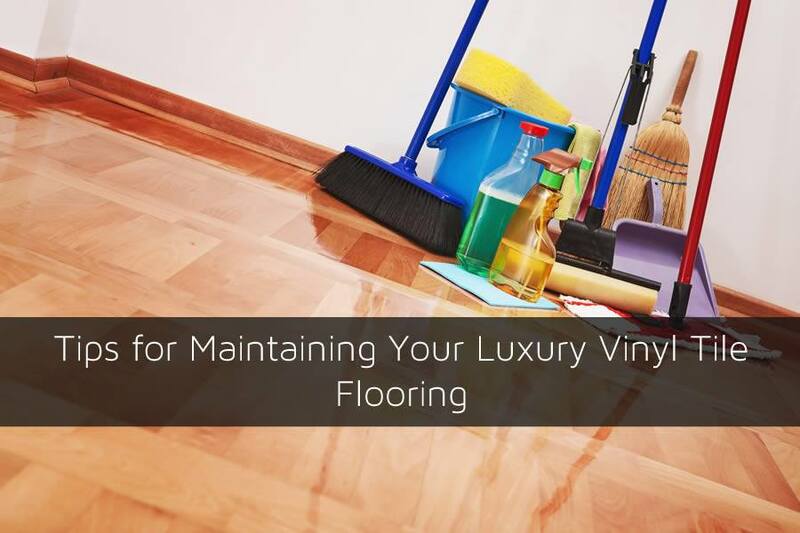 One of the biggest advantages of installing luxury vinyl tile in your home is it’s ability to withstand much of the abuse that can damage other flooring choices. 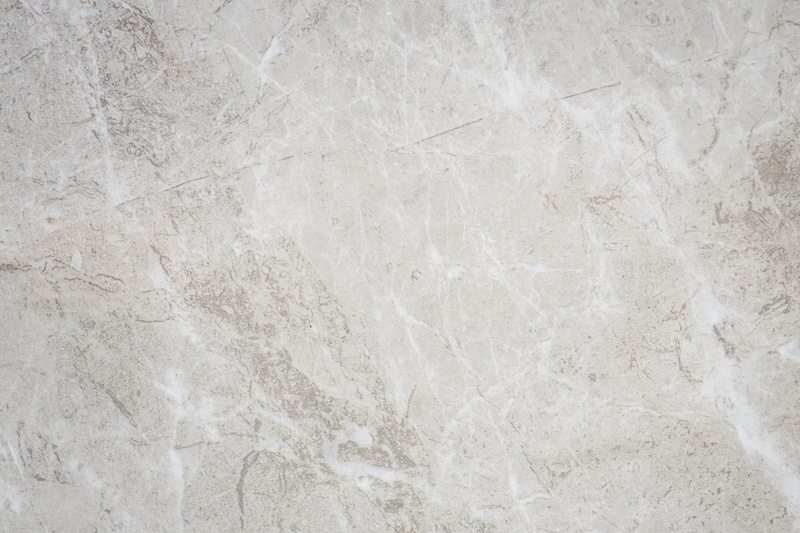 Although luxury vinyl tile flooring is extremely tough it does need some maintaining in order to keep it’s appearance longer. 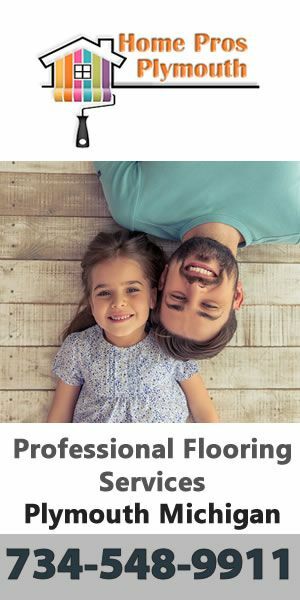 Most LVT flooring choices have warranties from 15 to 25 years and you’ll keeping it looking great during that time means you’ll need to do some maintenance on the flooring. 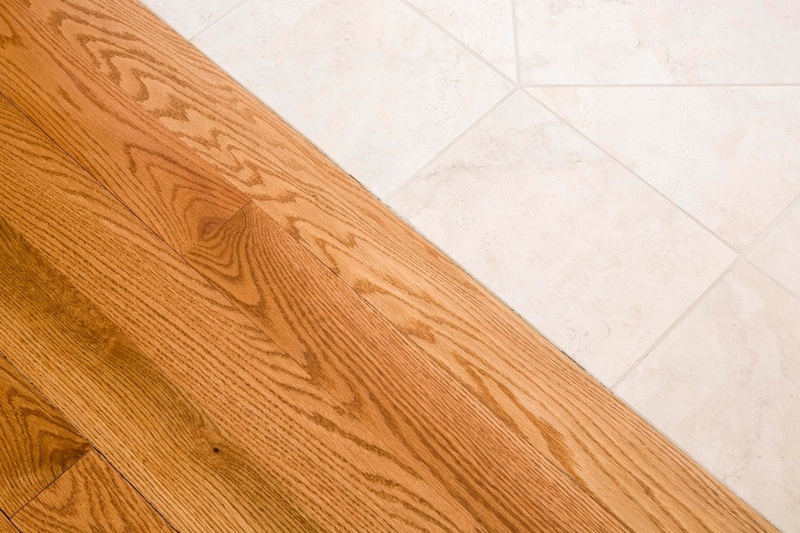 In this article I’ll go over some tips on how to properly clean and maintain your LVT flooring. One of the best things about luxury vinyl tile flooring is that it can withstand high traffic areas and even zero maintenance for quite some time before even showing signs of wear. One of the reason it’s so popular in commercial buildings is because it can hold up so well even when it’s being walked on hours each day. Imagine how that can hold up in your home with just your family. In either case, taking care of the luxury vinyl tile flooring does take some help however which I’ll go over below. 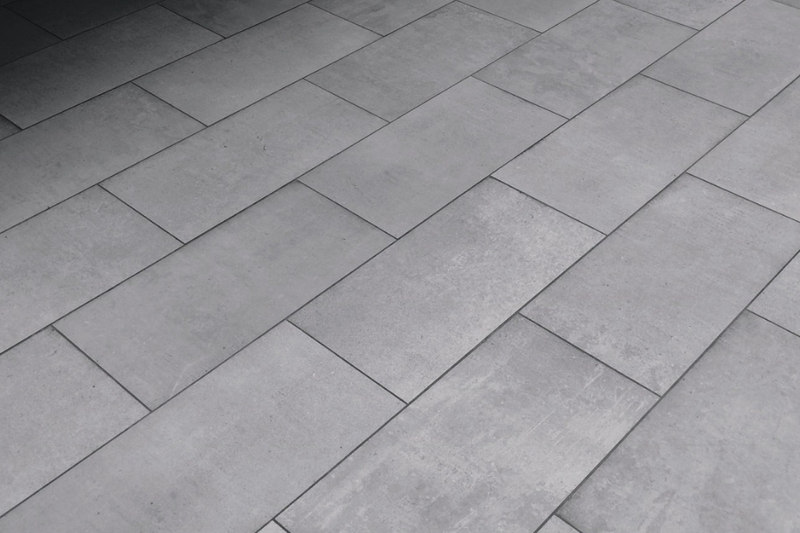 Most LVT flooring can be cleaned easily using soap and water. Although you’ll want to check with the manufacturer before doing this. In fact, many home owners who have it installed use only a damp mop or a Swiffer mop to clean the flooring. 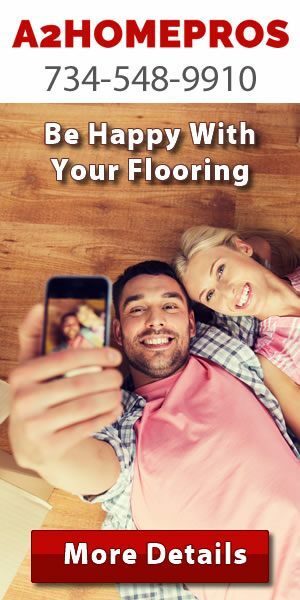 Since it’s waterproof the water doesn’t seep into the flooring or cause any damage to the flooring. 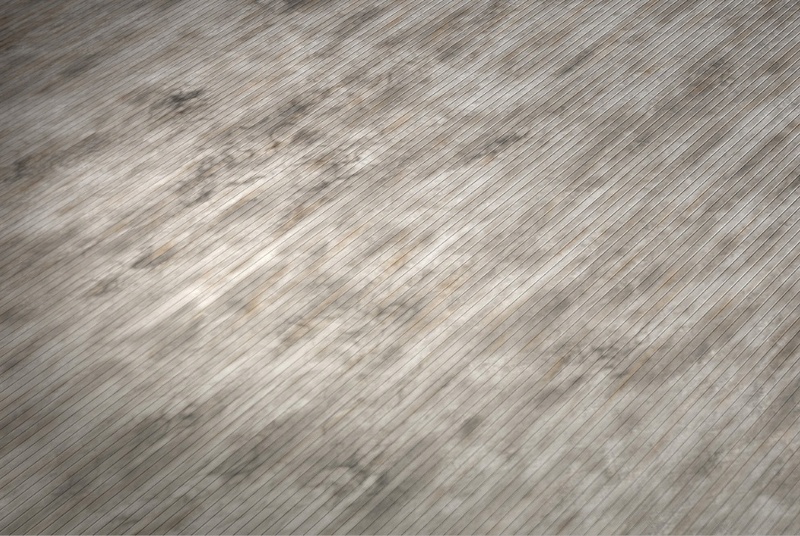 Don’t use harsh chemicals or abrasives on the LVT flooring as this may cause damage to the flooring. The luxury vinyl tile flooring that is installed in your home has a protective clear coating on the top which helps it maintain it’s shine and also prevent scratches from the design patterns. Using wax products in order to increase the shine on the floors may seem like a good idea at first but over time that wax will build up and cause the flooring to look rather drab and dull. Once this happens it may be impossible to get the LVT flooring back to it’s original shine. Check the cleaning solution you are using and ensure it does not contain a wax additive. This is a very unique situation that can sometimes occur in places like solarium. The design in the luxury vinyl tile flooring should be able to withstand most UV rays without fading but it may be a problem in some cases. We’ve seen aquariums that almost focus sunlight into the floor cause fading on other types of flooring so it’s certainly something to be aware of. If you have pets that are kept in your home one of the best flooring choices is luxury vinyl tile flooring. It’s water proof and dogs and cats don’t have problems gripping when they walk or run on it. The claws from dogs and cats usually don’t pose a problem for most vinyl tile installations because the LVT flooring is almost scratch proof. However, we’ve seen in some doorways and other areas where dogs have continually scratched the flooring as if they were digging outside it would damage the flooring. Replacing the flooring is easy and can be done only in that area but you’ll want to find out out to avoid this situation with your pets. 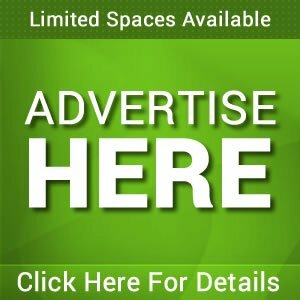 Since the luxury vinyl tile flooring is very hard to scratch many people use it in areas such as a dining room where furniture is moved frequently such as table chairs. While it works great in areas such as this you’ll want to have pads on the bottom of chair legs.